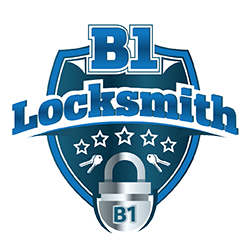 You can trust the pros at B1 Locksmith in all the areas we serve for all your Automotive, Commercial and Home Locksmith needs. B1 Locksmiths are experts in replacing car keys We will duplicate any vehicle smart key quick and even less expensive than your dealership. We will meet you wherever you are and create your smart key on the spot. All B1 Locksmith Technicians are Fully trained to perform programming of transponders, smart keys & VATS Keys for any make or model vehicle and we Guarantee our Service to be of the highest professional level. We offer commercial high security locks. We are one of the few leading companies in commercial Locksmithing for businesses, institutes and Corporations. From a store front door rekey to high level security systems for valuable business stores and supermarkets. Complete lock changes not needed? Then try rekeying your home. Rekeying is a safe and effective way of providing safety for your family. Don’t put your family at risk. Our Expert Technician can professionally install your locks at minimal time. Meeting your Home security needs is our priority. 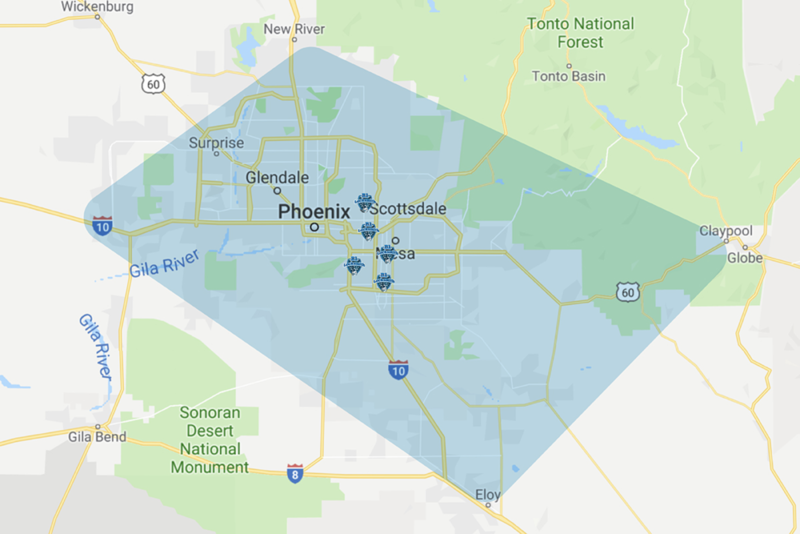 We service areas throughout the valley, call today! *Out Of Area locations will be considered for service upon scheduling in advance and all the details discussed over the phone.